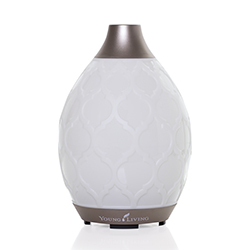 Thieves Vitality essential oil blend combines Lemon, Clove, Eucalyptus Radiata, Cinnamon Bark, and Rosemary essential oils to create one of our most popular products. These ingredients work together synergistically to offer one of the key benefits of Thieves Vitality: overall wellness and support for a healthy immune system. * Use this blend as an addition to your daily wellness regimen. Its sweet, spicy flavor from oils such as Clove, Lemon, and Cinnamon Bark give a comforting seasoning to warm food and drinks. 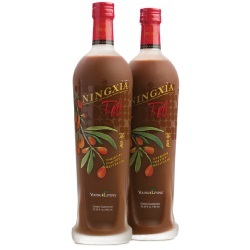 Take a shot of NingXia Red® with a drop of Thieves Vitality for a quick, spicy boost. 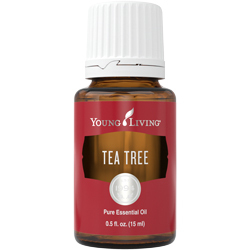 Dilute 1 drop with 4 drops of a carrier oil. Put in a capsule and take 1 time daily. 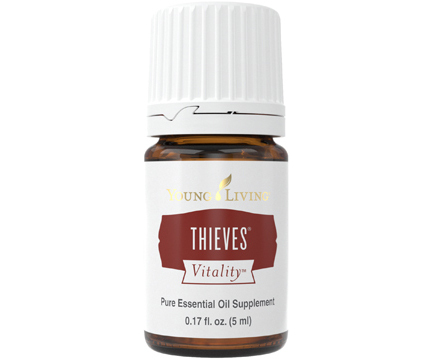 The proprietary blend used in Thieves Vitality was inspired by the legend of four 15th-century French thieves who formulated and wore a special aromatic combination of clove, rosemary, vinegar, and other botanicals. French authorities recognized that there was such value in this mixture that upon the thieves’ capture, they received a more merciful punishment on condition that they divulge the ingredients in their secret formula. 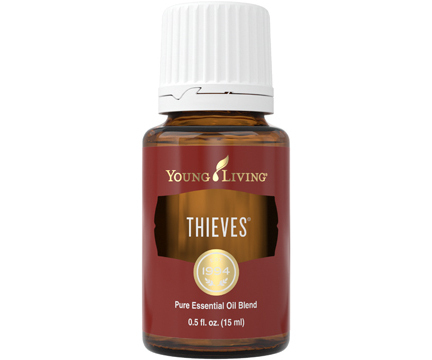 Combining Clove, Cinnamon, Lemon, Eucalyptus, and Rosemary essential oils, Thieves Vitality is one of our most popular products.